"I never heard anyone call the sky painted before, but it’s the perfect word. Clouds outlined in gold streak across the firmament, casting uneven shadows over the landscape." When I read the description of this novel, I was both excited and hesitant to read it. I was excited because the story is driven by two women characters – a Chinese girl named Samantha and a black girl named Annamae. Representation of all races, ethnicities, genders, sexualities, etc. in all forms of media is something very important to me, so this was right up my alley. I was hesitant because I generally don’t like Westerns. I sucked it up and read it anyway, and I’m so glad I did. Samantha and Annamae’s story of survival on the Oregon Trail in 1849 is compelling, suspenseful and even whimsical at times. 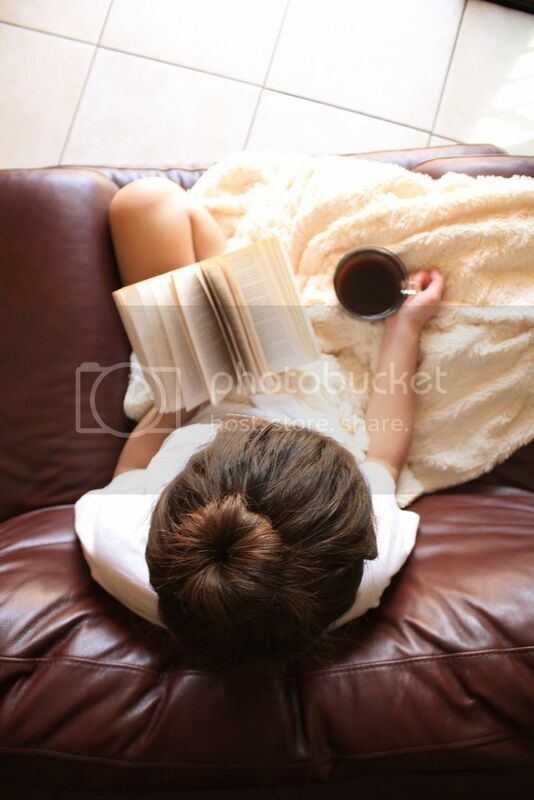 Fifteen-year-old Samantha is cultured, intelligent and talented. She dreams of opening up a music conservatory with her father, but after a tragic accident and horrible crime, she is forced to flee west to California with a runaway slave, Annamae. They disguise themselves as boys – Sammy and Andy – and embark on a journey that will test their strengths, both physically and emotionally. On their journey they join forces with three cowboys, and together they explore themes of race, sexuality, friendship, family and what it means to survive. The fierce friendship that forms between Samantha and Annamae was definitely my favorite aspect of this novel. There are other things I really enjoyed too, like the near-death experiences that made my eyes go wide with panic and the slowly brewing romances that made my heart ache, but Samantha and Annamae’s refusal to surrender to the wild west was what made me love this story. These two vastly different girls – one cautious and a bit timid, one quick-witted and tough as nails – somehow come together and form a friendship that feels like family, and it’s so refreshing to read about. These two women of different cultures and lifestyles help each other survive despite their differences while also commenting on issues like the racial climate of the era, gender expression and sexuality. Can you hear me screaming about how important this is from where you are? Another thing I liked about this novel is how well researched it is and how Stacey Lee made even the historical details of the era sound interesting. The Oregon Trail was harsh and unforgiving, and Lee definitely makes sure to remind you of that. The only reason I didn’t give this novel a full five cups of coffee was because I felt at some points the exposition and historical background information dragged out, but I’m not really a history buff, so that’s just a matter of personal opinion. I tend to want to get into the action right away without taking in the details and background. I should work on that. 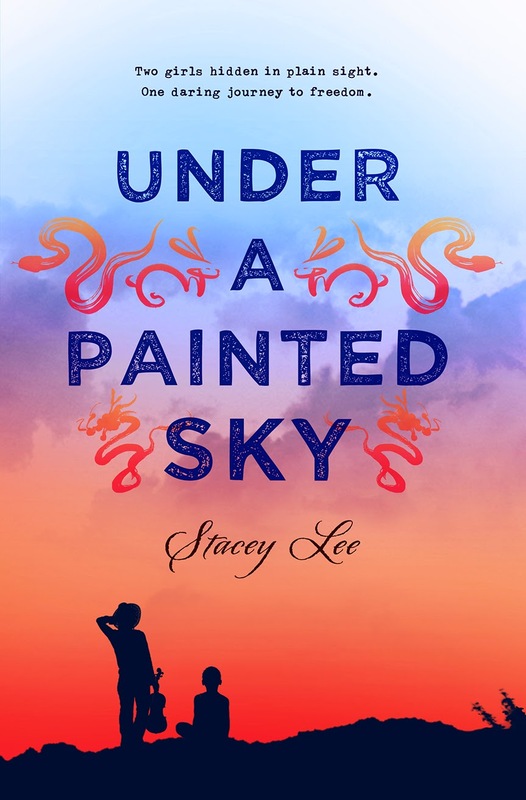 If you’re looking for a diverse, honest novel that will inform and excite you, UNDER A PAINTED SKY is it. It has just the right amounts of candid social commentary, heart-stopping action and tender romance. Samantha and Annamae’s story will remind you that "maybe what matters is not so much the path as who walks beside you."